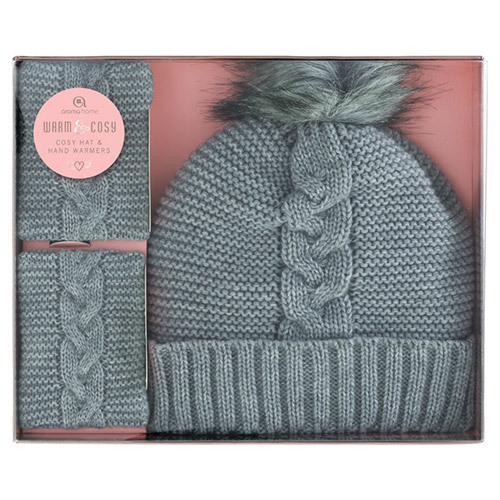 This fashionable cosy hat and accompanying hand warmers make a wonderful, thoughtful gift for those who enjoy winter walks in the great outdoors. 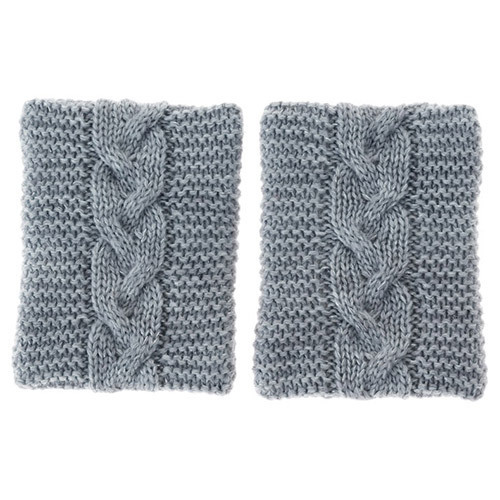 To use the hand warmers, simply activate the heat gel pads and place one in each knitted pouch. Heat gel pads will become warm in seconds and will stay warm for approximately 45 minutes. Hold the metal disc inside the click and heat gel pad between your thumb and forefinger and bend it gently until it clicks. The solution will crystallize and release heat. Massaging the pack will help to maximise the heat given from the hand warmer. When the gel pad is cold and hard, place in a pan of boiling water and simmer for approx 10-15 minutes or until all the crystals disappear. Allow water to cool down before removing. Be careful when removing from the water as the pad may be hot. 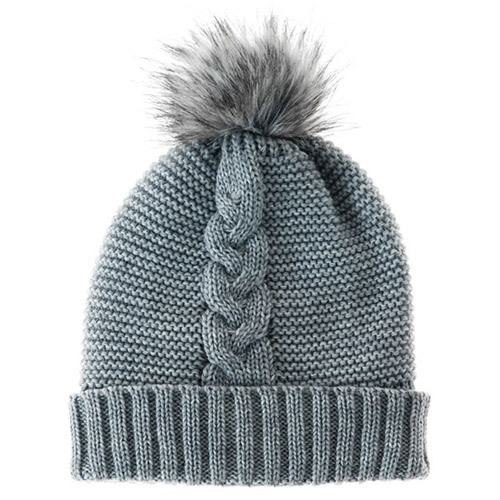 Once it has cooled, it`s ready for you to use again. If the heat gel pad ruptures, discard through normal household waste. Reactivating the heat gel pad should only be carried out by an adult. If the heat gel pad ruptures and the liquid contents touch the skin, ears or eyes, flush immediately with running water. Do not swallow contents, if swallowed consult a doctor. Not for use on broken, bruised or insensitive skin. The heat gel pad must not be reactivated until cold again. 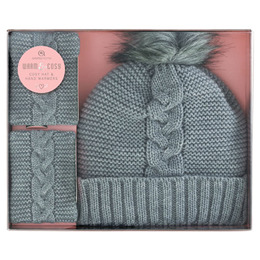 Below are reviews of Aroma Home Cosy Hat & Hand Warmers - Grey by bodykind customers. If you have tried this product we'd love to hear what you think so please leave a review.